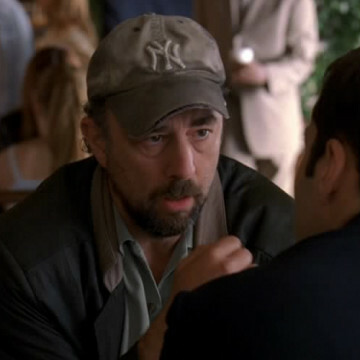 Richard Schiff played the part of White House Communications Director Toby Ziegler during the seven-season run of The West Wing. Roughly a year before that show’s series finale, Richard made a cameo on Entourage. You can catch him midway through the season two finale talking business with Ari at a Coffee Bean. Have a look at Richard’s career bio if you’re not already familiar with it – his story is an interesting one.